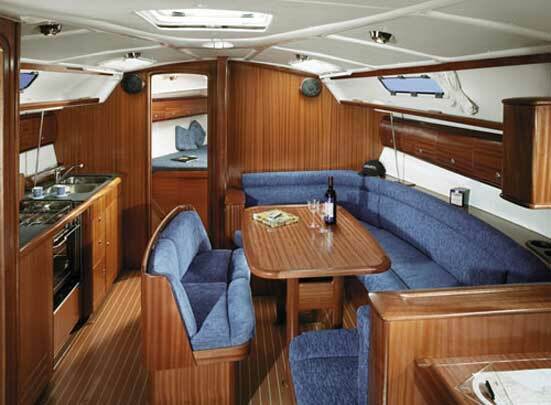 This is a great yacht well equipped with auto helmet, Raychart plotter, Raymarine ST 60 log, depth gauge, VHG radio, flat screen tv with dvd, radio cd player, water heater, refrigerator, microwave, gimbaled stove with oven, shower, bimini, dinghy plus outboard 5hp engine (optional). 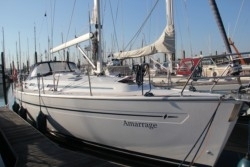 Rigged with furling main sail and genoa. In short, all the modern conveniences which will make your holiday so enjoyable. 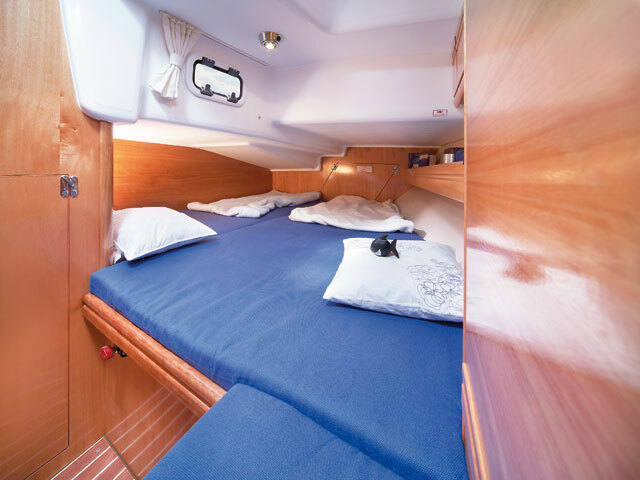 Suitable for 6/7 persons with spacious living facilities in 3 cabins and saloon. All our ships have an all risk insurance. The guarantee of € 2.000,- that we ask from you at the beginning of the rental period, represents the maximum sum for which you are liable in case of damage. The guarantee will be returned to you after returning a clean and damage free ship.